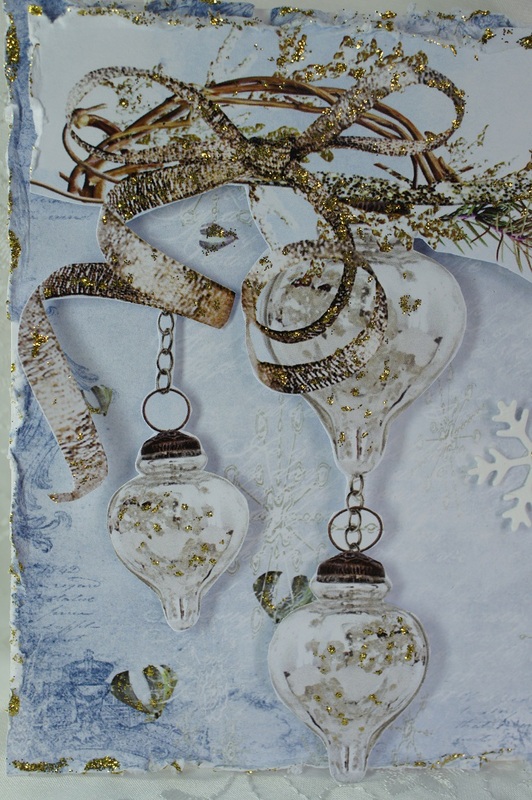 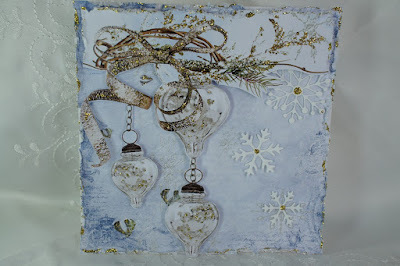 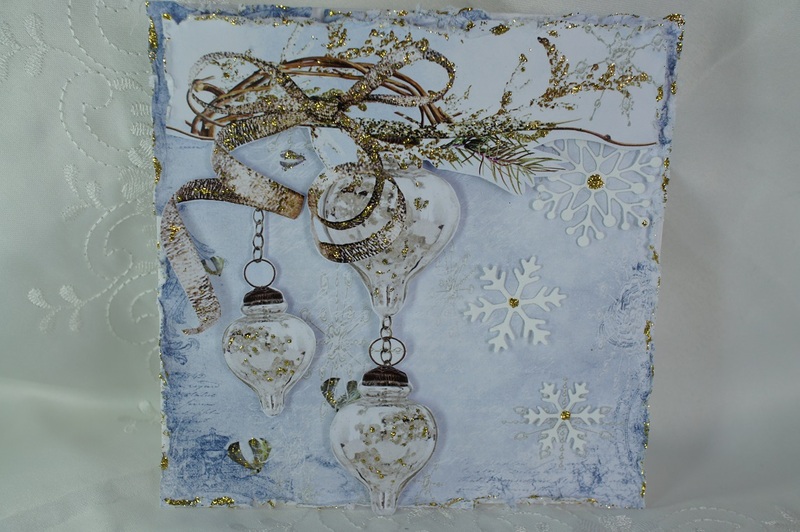 I would like to share with you some Christmas cards I made for Meg's Garden Blog. 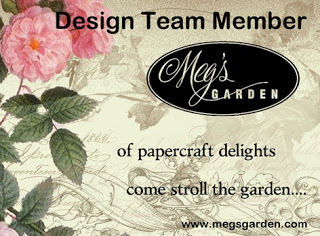 More information can be found on the website & products used are from the online store. 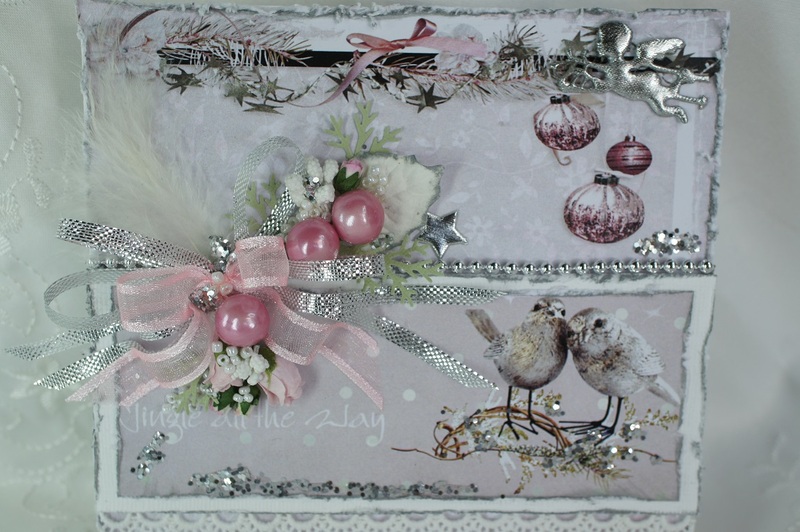 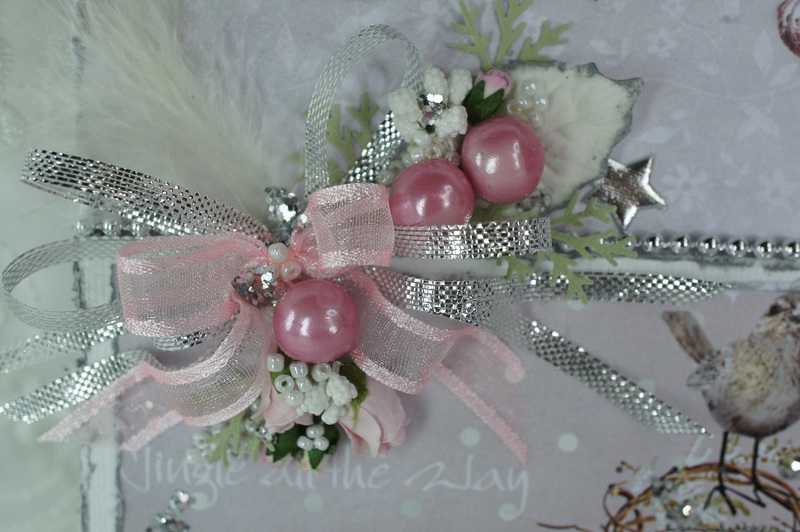 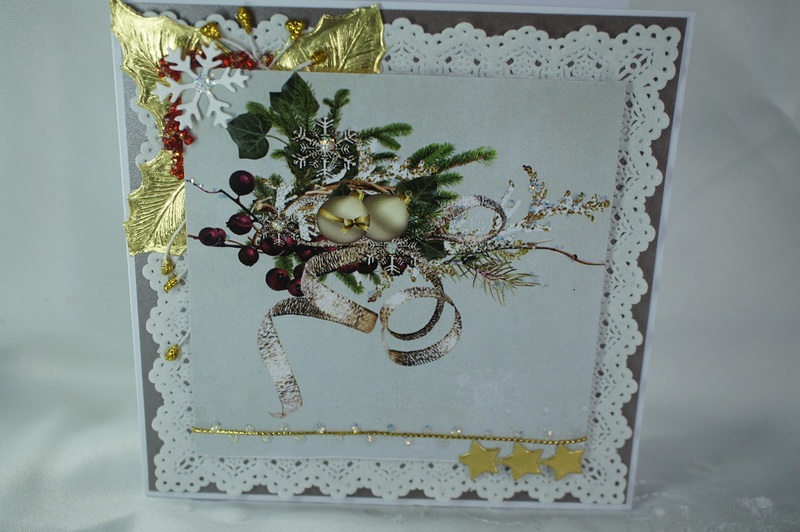 Some lovely creations Leanne on your blog and a big welcome to Bizzy Becs design team too.